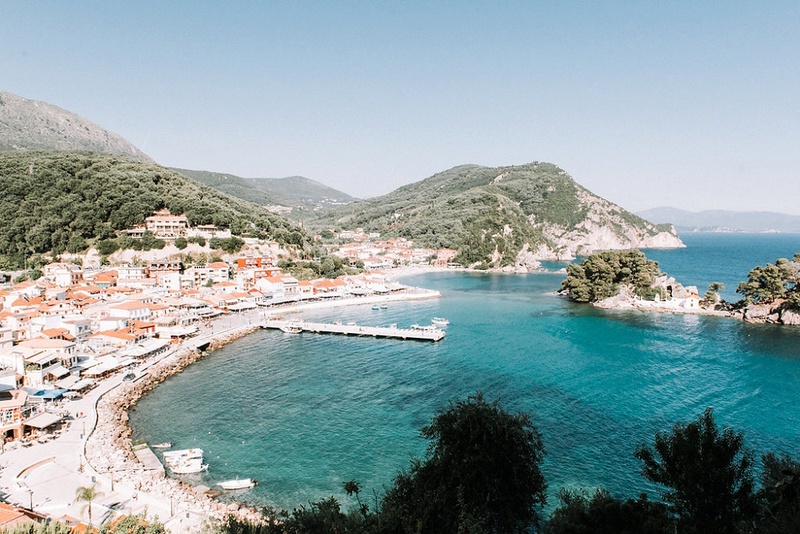 Parga, the gem of the Epirus coast, is protected by the Venetian castle nestled above the old town; a colourful and picturesque collection of houses built amphitheatre style on the hillside below. 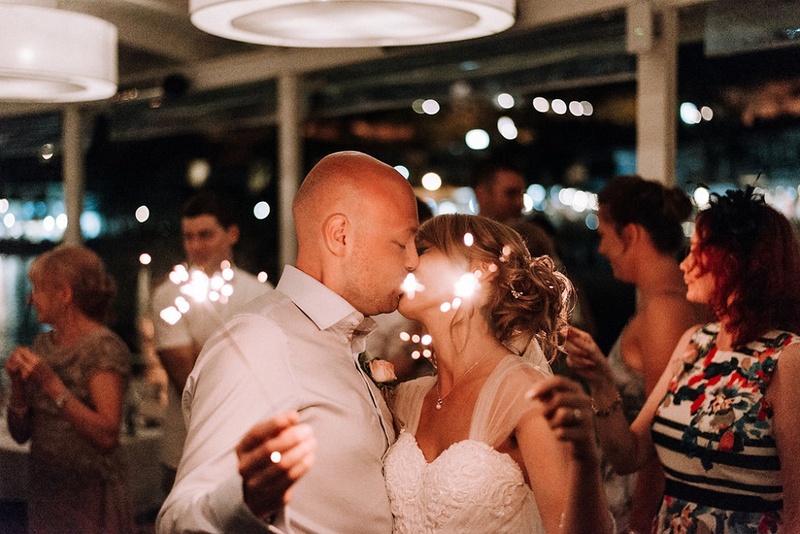 Celebrate with your feet in the sand on the beautiful beaches of Lichnos and Valtos, or choose an intimate ceremony with panoramic views and old world charm. 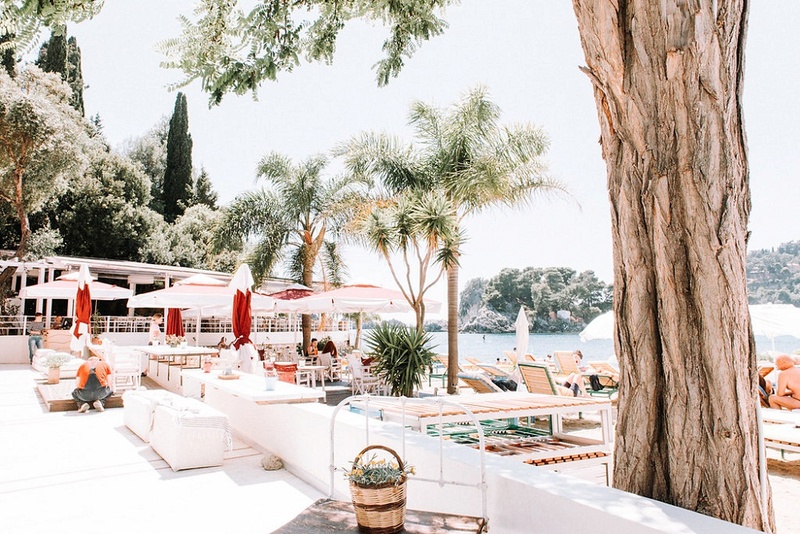 Parga offers varied dining options for you and your guests with a selection of traditional tavernas, as well as elegant restaurants serving modern and innovative Greek cuisine. 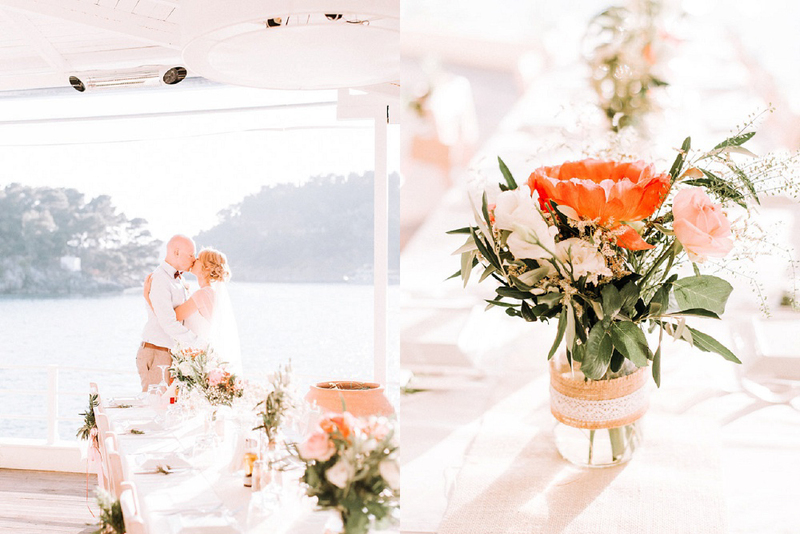 A Parga wedding is filled with relaxed luxury, rustic charm and summer fun. 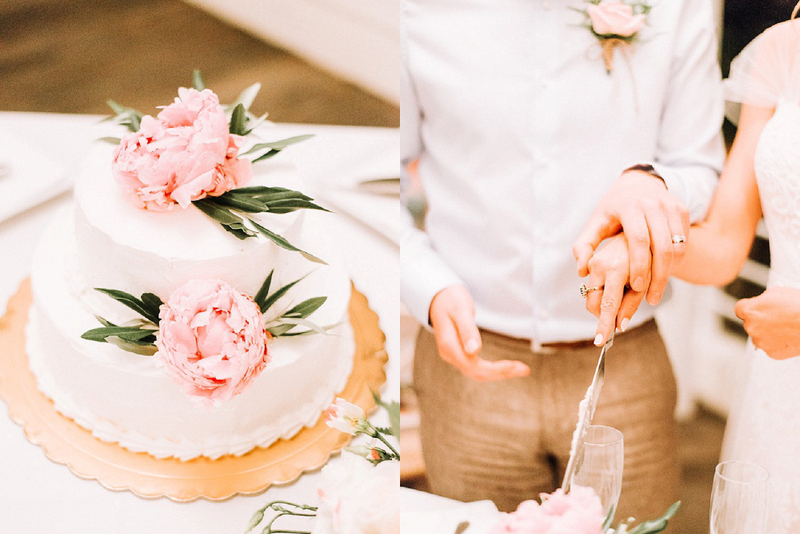 Perfect for the couple wanting to give their guests a Greek summer adventure and themselves a romantic celebration to remember forever. 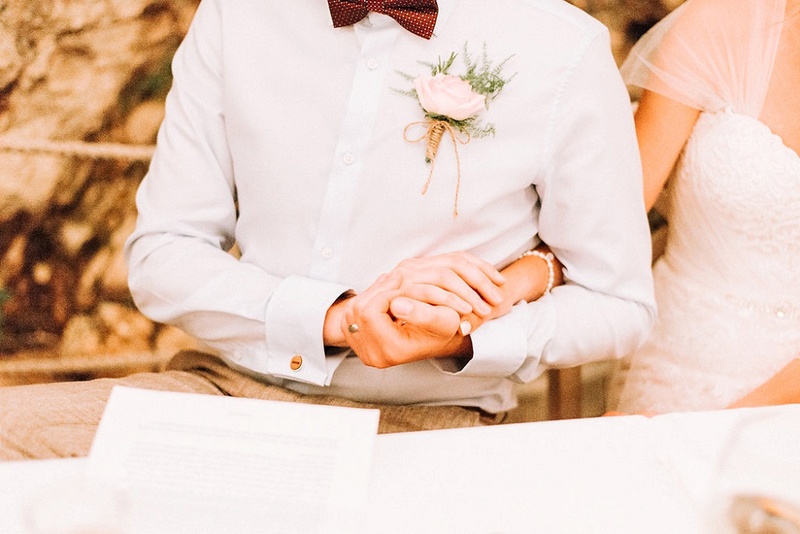 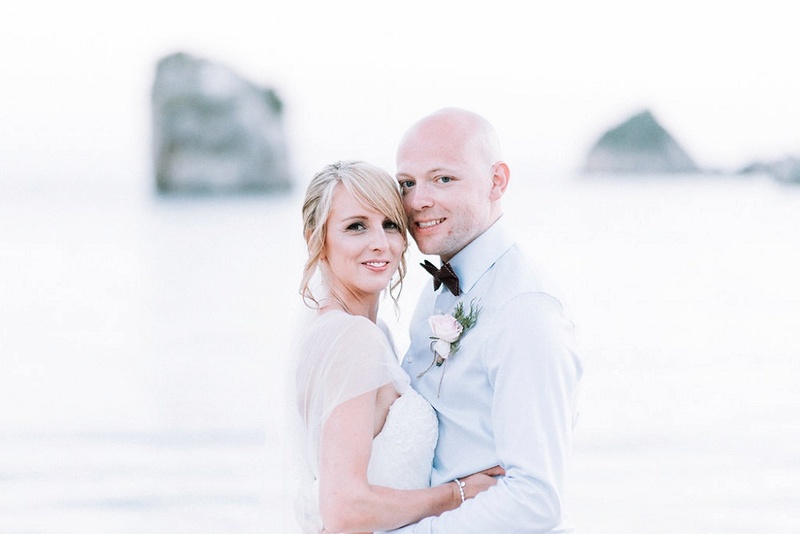 For more Parga Wedding & Elopement inspiration, click here.